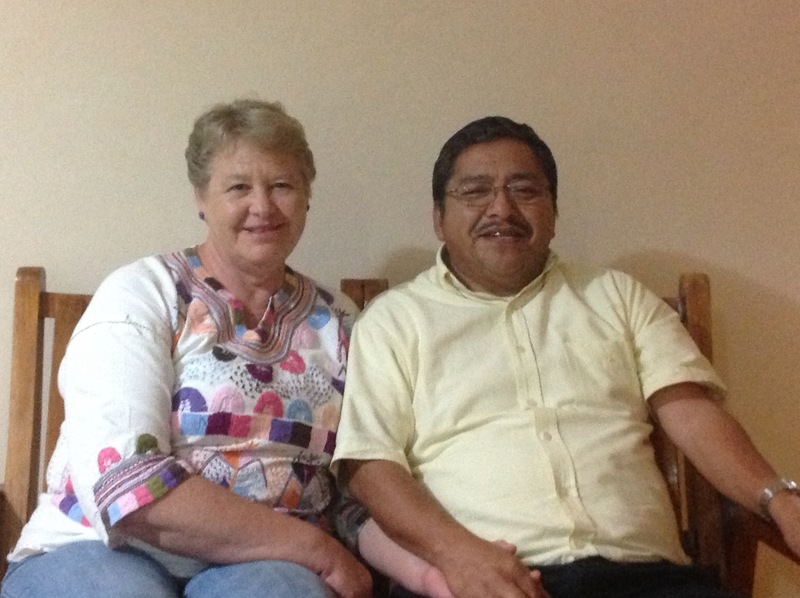 The board of Hebron USA is excited to announce that our friends and co-workers in service to the Tzeltal people of Chiapas, Pastor Pablo Feliciano Cruz and his wife Jan will be visiting and touring the US in April 2015. It has been two years since Pablo and Jan have been able to visit with the churches that support their ministry in Chiapas, so many of us are looking forward to catching up on their ministry and learning how we can help the growing church in Chiapas. Pablo will be preaching, teaching or visiting the churches listed below. Please contact us if you would like a schedule a visit by Pablo and Jan to your church.